Money is the latest credit card released by Garanti Bank. For the launch of this new service, we were tasked with preparing a short, 15 second teaser. 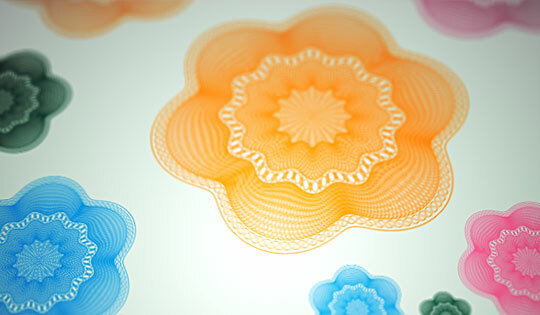 Card's visual identity is based on the inticate lattice pattern and four base colors. We used these elements to create a network of gears distributing campaign keywords around the scene. The entire setup is presented in low angle views with shallow depth of field, simulating macro photography. The original TV version of this video featured music by Goran Bregović and heavy voiceover. Since our work consisted of the video track only, in the version presented on this site we replaced the audio with a sound clip from Funkstörung.